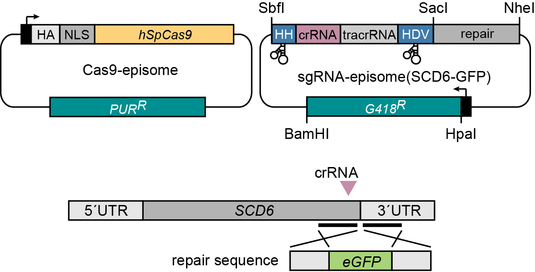 Our CRISPR-Cas9 paper is finally out!! Our Cas9 paper is finally out. The episome-based system can be used for the precise, marker-free editing of multicopy genes, such as histone.